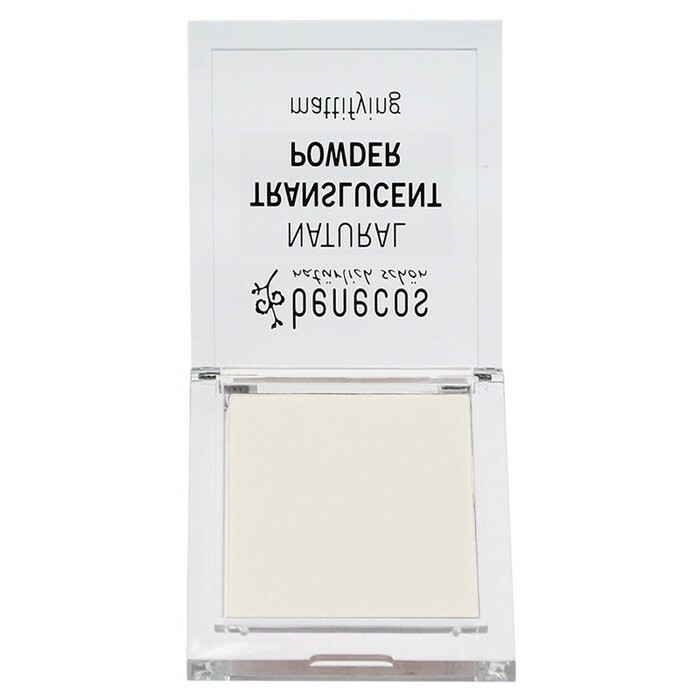 The Benecos Natural Translucent Powder in Mission Invisible helps to keep your makeup in place and mattify the skin. 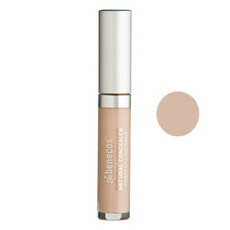 Designed to blur out imperfections to leave the complexion looking flawless. This is made with natural minerals, Avocado oil, Sunflower Seed oil and Cornstarch, the nourishing, hydrating formula leaves all skin types looking soft and smooth. 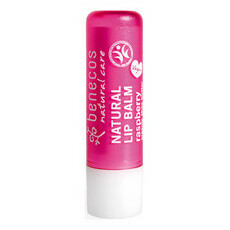 Apply after your makeup using a brush, sponge or puff. I am light medium skin tone, this did not look natural on me. 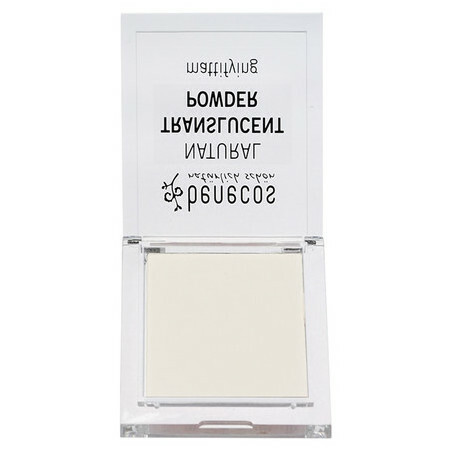 Made me look alittle ashy .. i now use this on my eyelids just to use up the product. It is a very well priced product though! might aswell give it a try incase it works for you. This product seems to have many good reviews. Unfortunatelh it just didnt work for me. 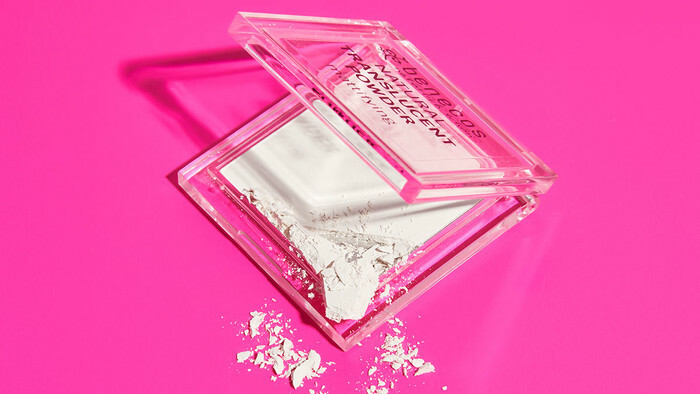 Enjoyed the smooth texture of this powder and it did a great job of mattifying my face after applying foundation. Would definitely purchase again, it is very good value. So glad I tried this product. 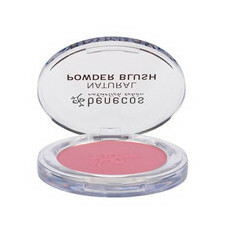 It gives a beautiful mattifying finish to my makeup and looks very natural on. No reapplication required in the day as it lasts the whole day on for me! Was happy with this over my makeup. Works well. Great price. Will buy again.